His was one of the most iconic faces in fashion. 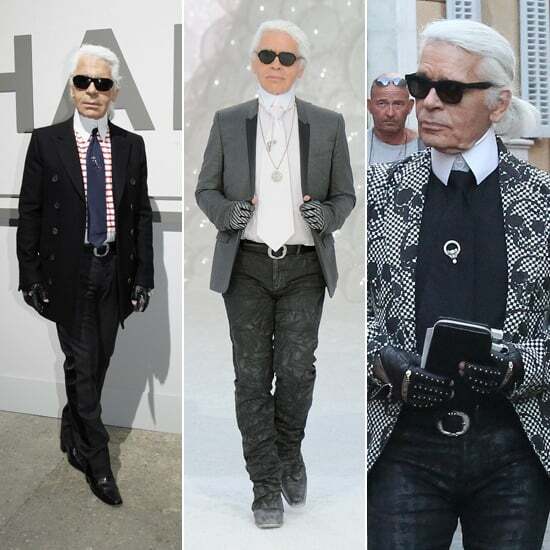 And his personal style – the uniform dark suits, matching shades and the ponytail – made Karl Lagerfeld instantly recognizable. 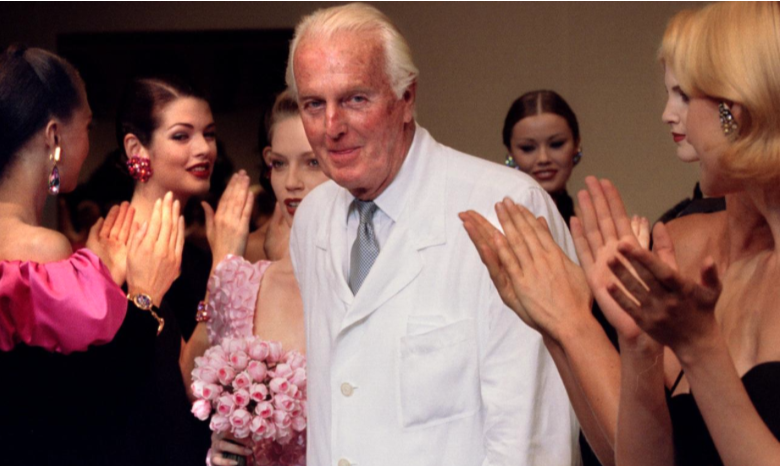 But how will the German designer be remembered? He didn’t so much have a distinctive look or design as an impact that hit home. 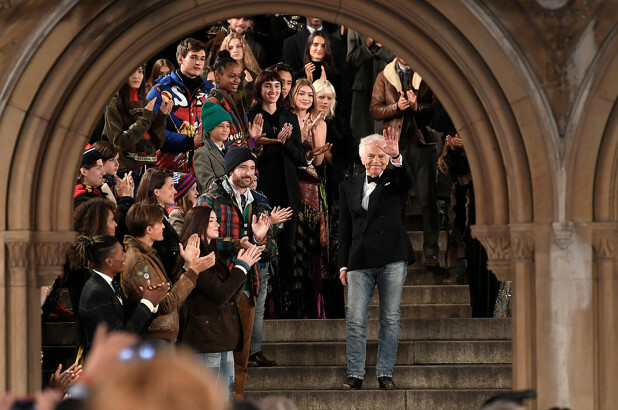 Today, fashion shows arguably have grown larger than the collections they showcase – and none of these shows were bigger than Lagerfeld’s spectacles at the Grand Palais in Paris. The skin-tight dress Marilyn Monroe wore for her sultry rendition of “Happy Birthday” before then U.S. President John F. Kennedy at a 1962 gala was sold on November 17, 2016 for $4.8 million at an auction in Los Angeles. Ripley’s Believe it or Not purchased the Jean Louis designed dress covered in sequins, the Beverly Hills-based Julien’s Auctions said in a statement. Givenchy was best known for his work dressing actress Audrey Hepburn, who owned a vast wardrobe of Givenchy pieces and wore many of his legendary designs in her movie roles in Breakfast at Tiffany’s, Sabrina and Funny Face to name a few. In 1952 Givenchy launched his own brand after working under designers, Robert Piguet, Lucien Lelong and Elsa Schiaparelli, and one year later, he was tapped by Hepburn herself to create pieces for her 1954 film, Sabrina. Peche Di, a Thai beauty queen who studied at New York University, spent five years booking occasional modeling gigs and looking for an agency to represent her. "They didn't understand me," she says, "so I struggled to find work." Finally she decided to do something about the lack of opportunities for her and other transgender models. The 26-year-old walked into the county clerk's office downtown in Manhattan and filed the paperwork for Trans Models, creating New York City's first transgender modeling agency—and one of only three in the country, and perhaps the world. France's New Fashion for Men - The "Calchemise"
Model Rain Dove is the Boy or Girl "Next Door"